Charming 4 bedroom Dunbar character home. Ideal for renovation or buy to re build. 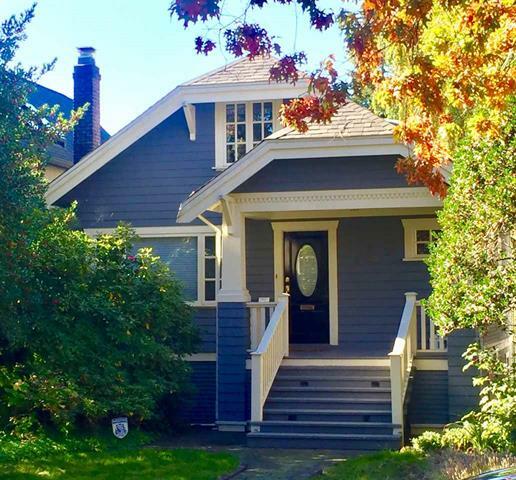 This is one of the most desired n'hoods of Vancouver's West Side. The home has newer double windows, newer furnace and roof. Lots of character details. Quiet street location. East / West Exposure. School catchment is Kitchener Elem & Lord Byng Sec. Close proximity to Dunbar shopping, parks and 10 min drive to UBC. 1st Open House is Sun Oct 21st, 2-4.